Training & Support | Industrial Cleaning Equipment Ltd.
We don’t just pay lip service to training. Our all-inclusive service model means that if the operator fails for any reason, ICE picks up the tab. Operatives can call our 24 hour help desk, available 7 days a week for support and assistance. On the move? Watch our training videos on the ICE App. 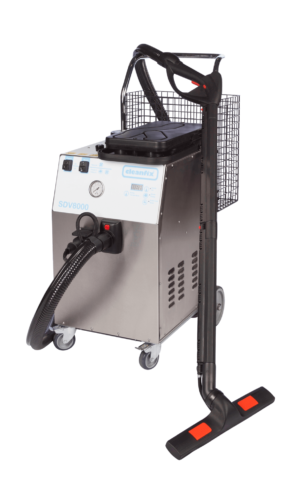 Pedestrian scrubber dryers are ideal for cleaning mid-sized floors in retail, industry and public environments. We offer a huge selection from a range of manufacturers. 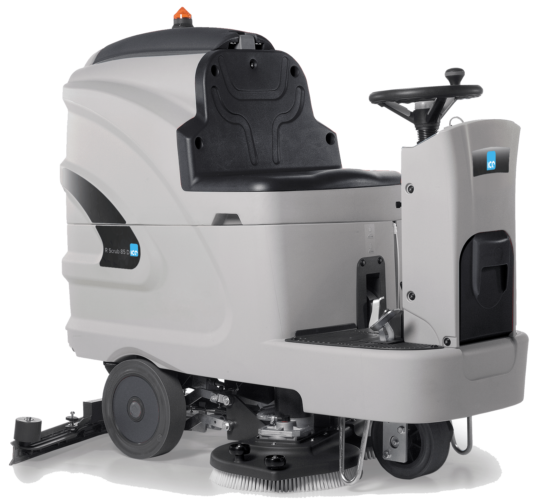 Our variety of ride-on scrubber dryers are perfect for large commercial and retail environments, and our wide selection of suppliers gives you an extensive choice of machine. The simple principle of steaming and extraction in one operation ensures first-class cleaning results. 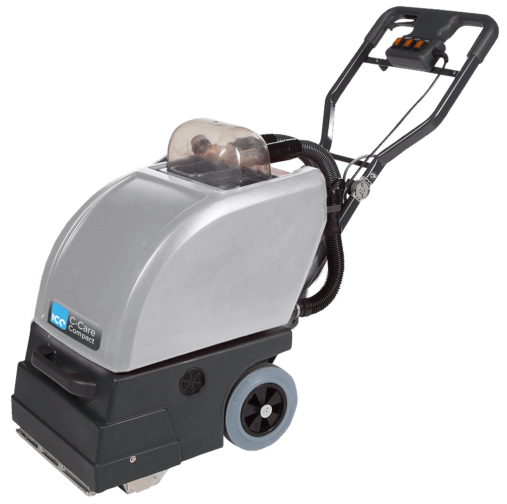 We supply a variety of machines that not only clean carpets, but also upholstery, stairs, lino, and laminate flooring. 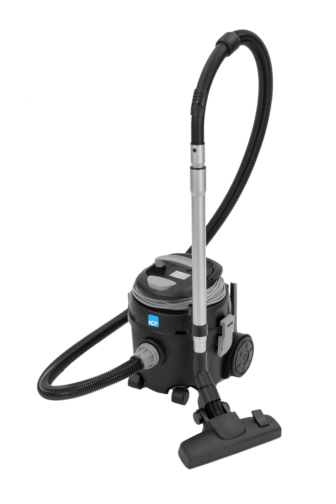 We supply a wide range of vacuum cleaners, from uprights and tub vacs to hybrid vacuums. 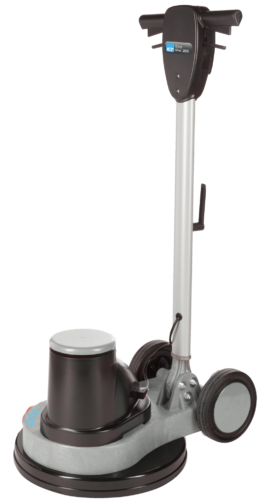 To meet the growing demand for more compact, cordless cleaning equipment our On Demand range fits the bill perfectly. 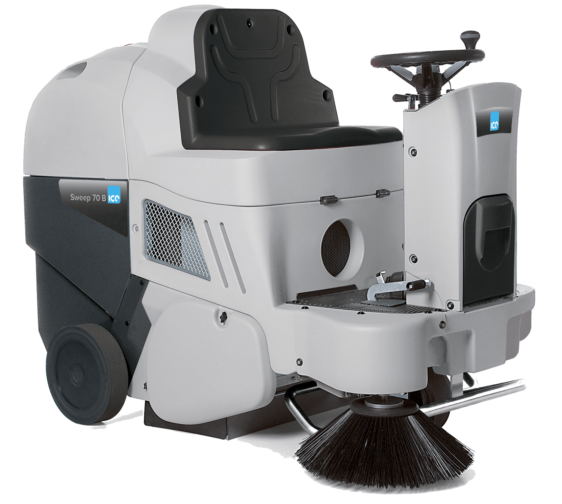 From small pedestrian to large industrial sweepers, we provide a broad selection of sweeping machines guaranteed to satisfy your requirements. 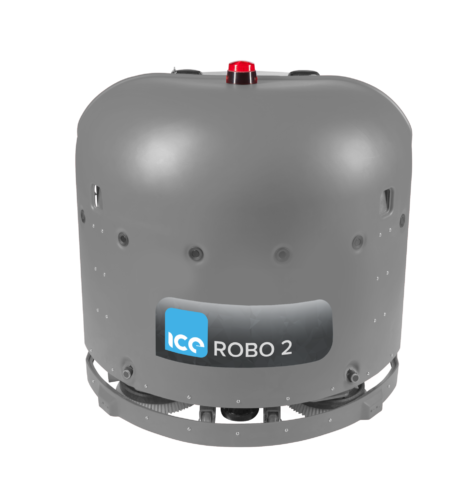 Watch our training video on the unique, award winning Robo 2. 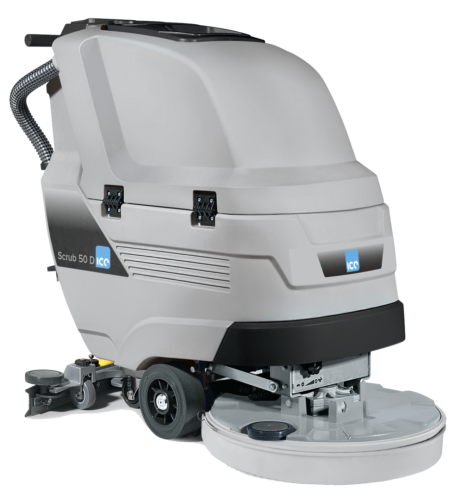 Our broad range of single disc machines scrub, polish or burnish all types of hard floors. Looking for machine guides, manual or imagery? Try CloudHub for instant downloads.